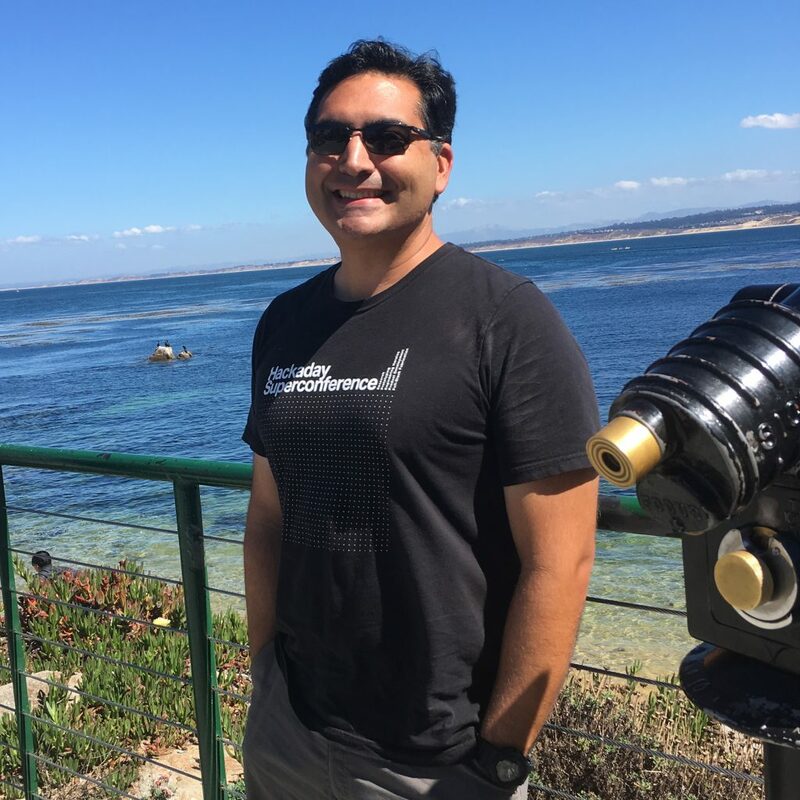 Welcome Charles Alexanian of Alexttronics! I found this interview very interesting. I have a 10 acre olive grove I remotely monitor with a system I have been developing for a few years now. It runs off grid with some solar panels on top of a shipping container and a 600 ft. well. Took some time of get something powerful enough to run the well, but sip energy to ride out a string of cloudy days and reliable enough to run remote. I am in Orange County, Ca. I used an Arduino, Raspberry Pi, cell modem, and a handful of custom circuit boards I am working on polishing up to see if they may have value to others. This is a side project from the day job working in aerospace. Going to 0.5oz is essential when you need tight trace resolution, e.g. HDMI processes. I would even go so far to say that the majority of four+ layer boards we make for our customers are 0.5oz on the outer layers. Charles – We’ve found cap spalling to simply be a function of age and proper storage. Brand doesn’t matter as much. Get them fresh and keep them dry. ANYTIME you buy from questionable sources, bake. Avoid companies like Quest like the plague. The Digikey premium is well worth it if your volumes are in the thousands.